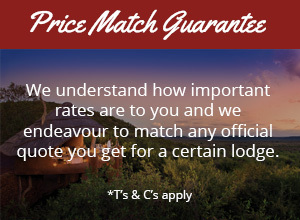 This private, owner-managed lodge aims to provide guests with an intimate and luxurious experience in Madikwe Game Reserve. 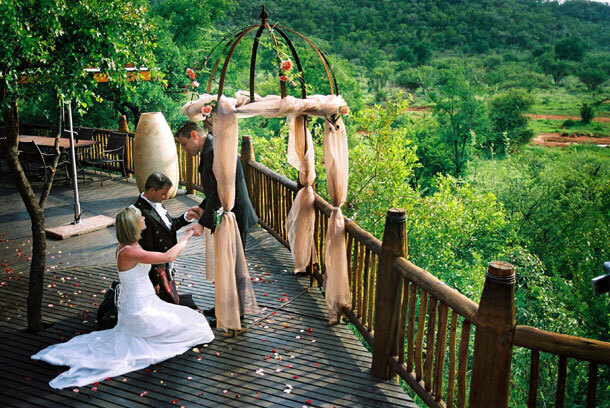 The 5-star Etali Safari Lodge has only eight suites, which also makes it a perfect destination for weddings and private functions. Etali’s Wellness Spa and open-air gym allow guests to fully unwind. 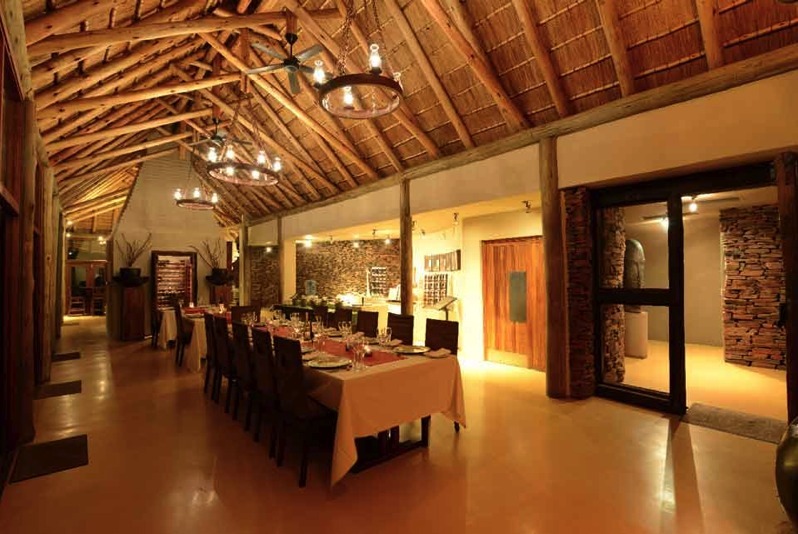 The lodge also sources the finest and freshest ingredients in order to provide guests with delicious cuisine. 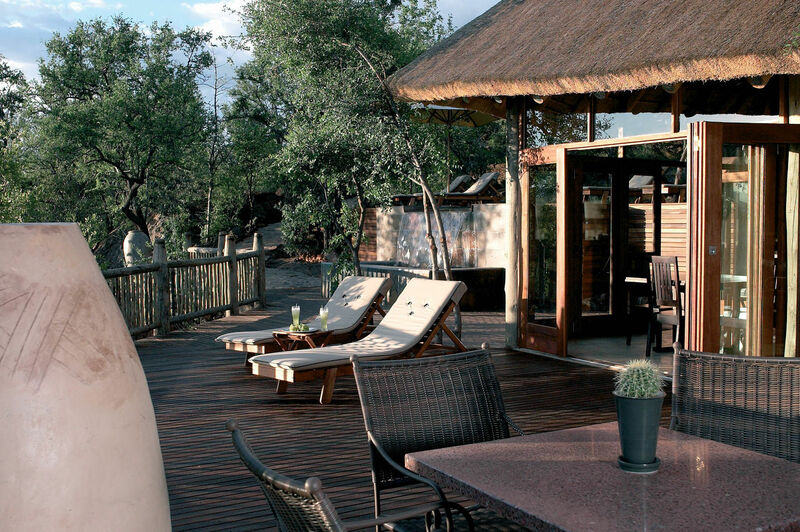 The owners of Etali are passionate about the environment that surrounds them and have built the lodge in harmony with nature. 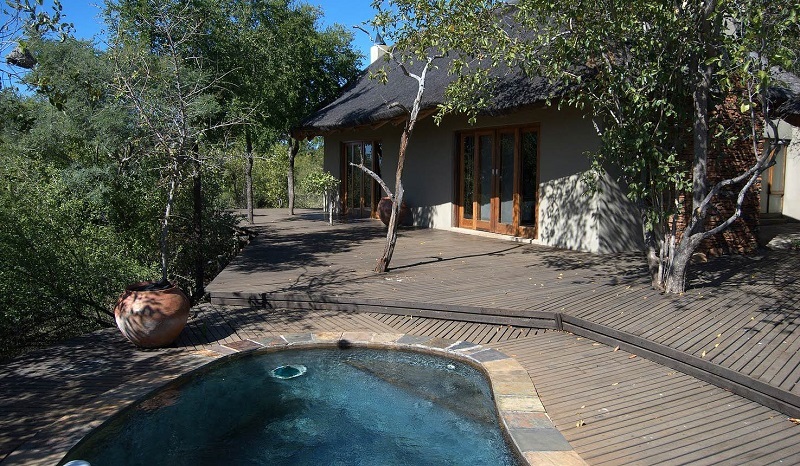 Take a seat on the deck and watch the wildlife visit the waterhole just below. 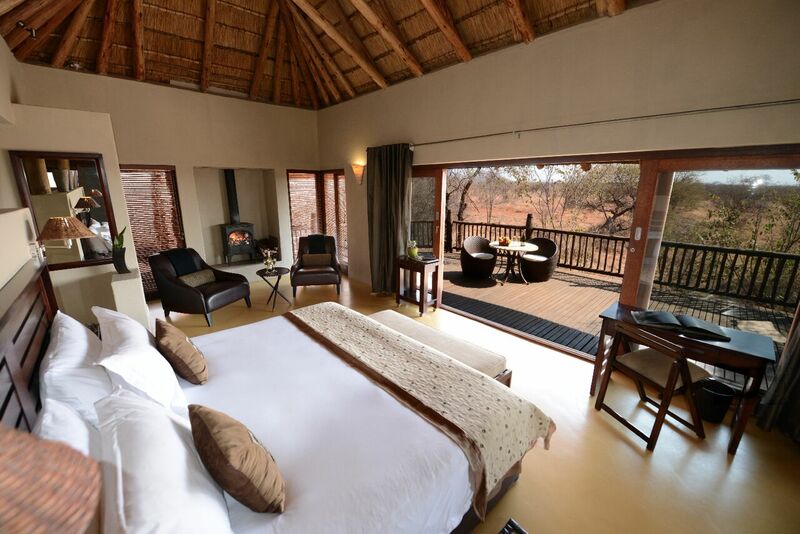 Visit Etali to experience all that Africa has to offer. 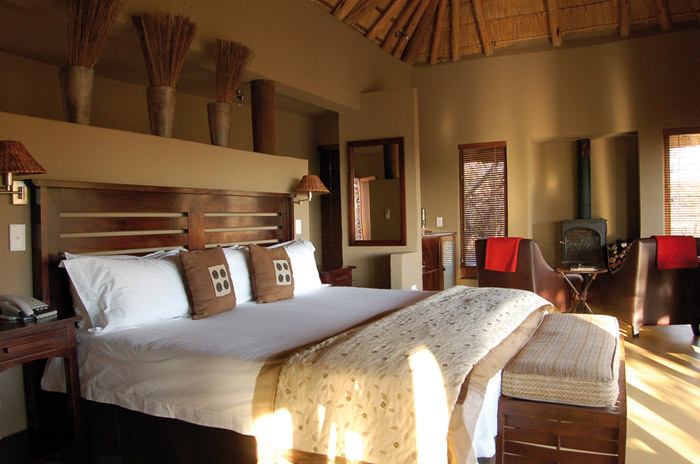 Accommodation is provided by 8 luxury, thatched chalets, spaced apart to provide guests with total privacy. Decorated in natural and earthy tones, guests can unwind on the extra length king-sized beds with fine, crisp linen to provide a perfect night’s sleep. 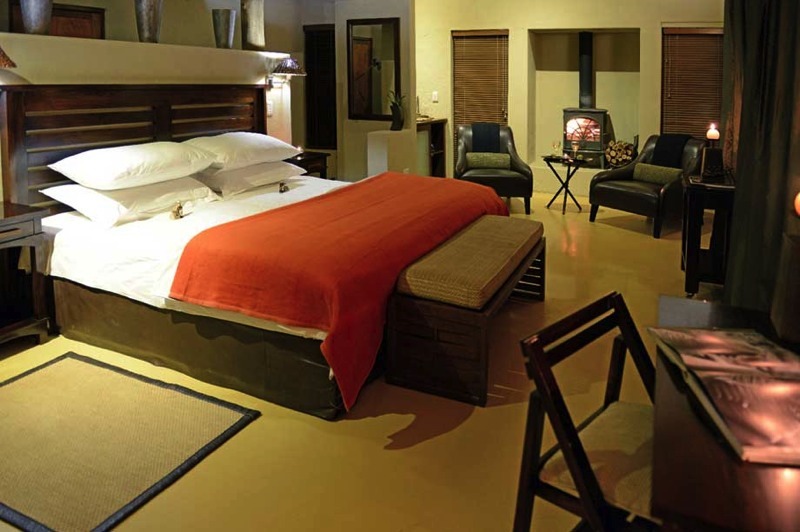 To accommodate all seasons, each suite is air-conditioned to provide refuge on hot days and has a fireplace for the cooler winter’s evenings. 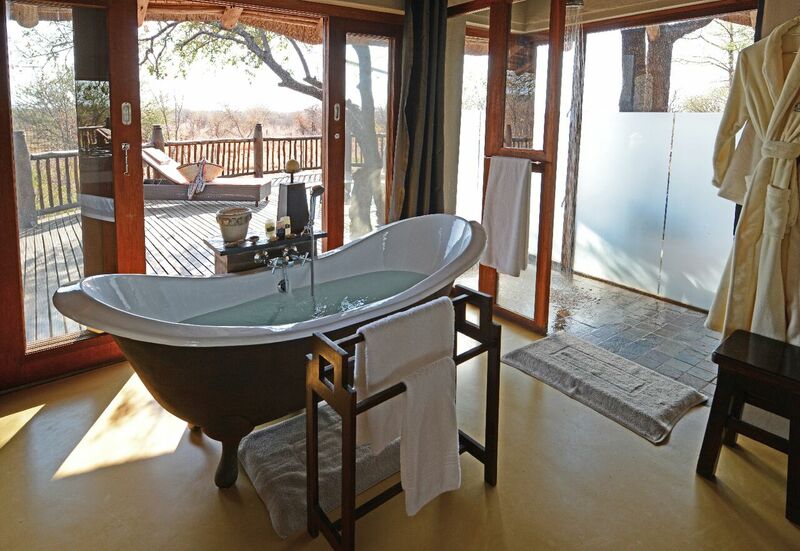 Or, if you prefer, you can cool off in your own private whirlpool on the private viewing deck. 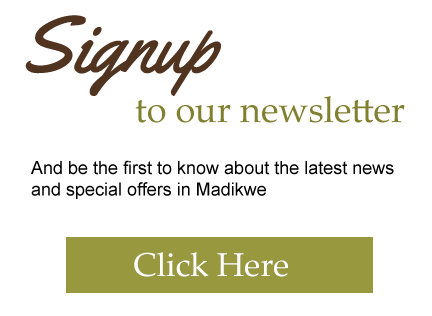 Etali Safari Lodge offers a number of activities to allow guests to make the most of their safari experience. 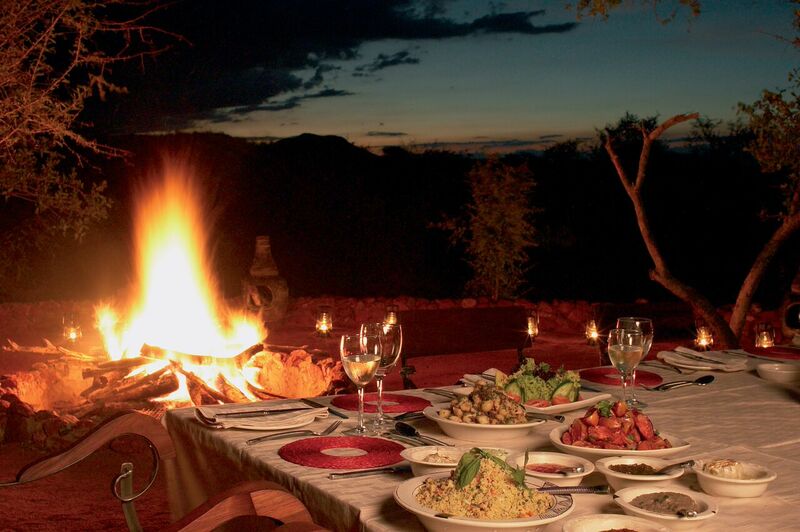 Expert guides take guests out on morning and evening game drives (two game drives per day are included in the rates). Should you wish, Etali also offers bush walks that allow you to get closer to the heartbeat of Africa. Your knowledgeable guides will provide you with delightful tidbits of information about the environment that surrounds you. 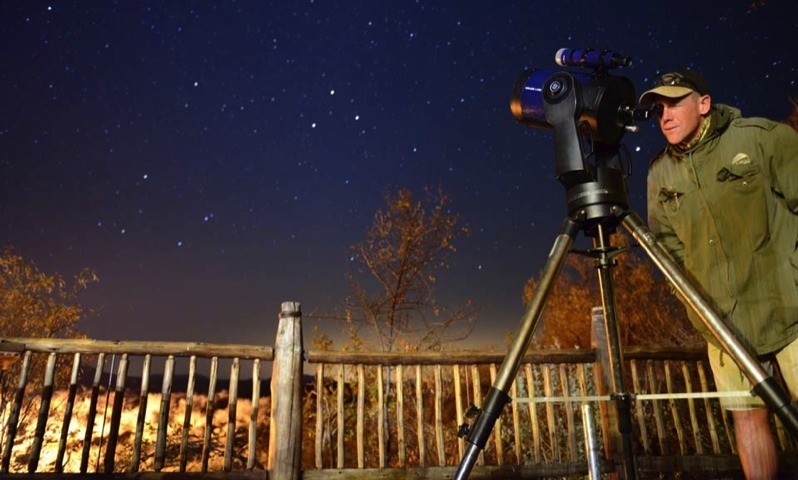 Then in the evenings make use of the Lodge’s telescope to view the starry night sky. 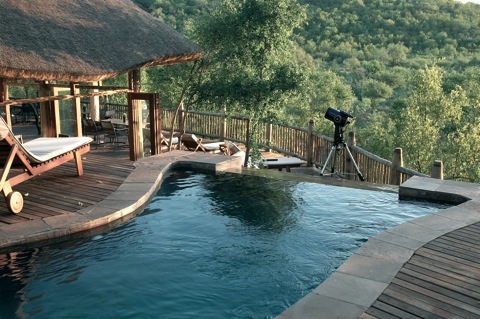 Our consultants have first- hand experience at Etali Safari Lodge and look forward to assisting you with your holiday.